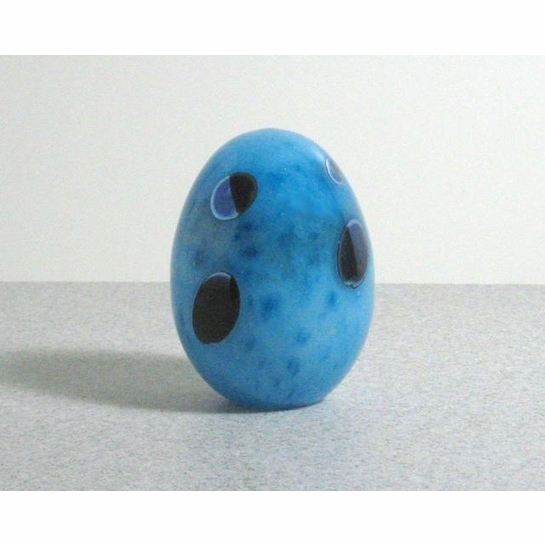 More about iittala Toikka Kiwi Egg This is a very rare Toikka egg from 2002. Only 99 of this prototype were produced, and it is signed Nuutajärvi Notsjö. 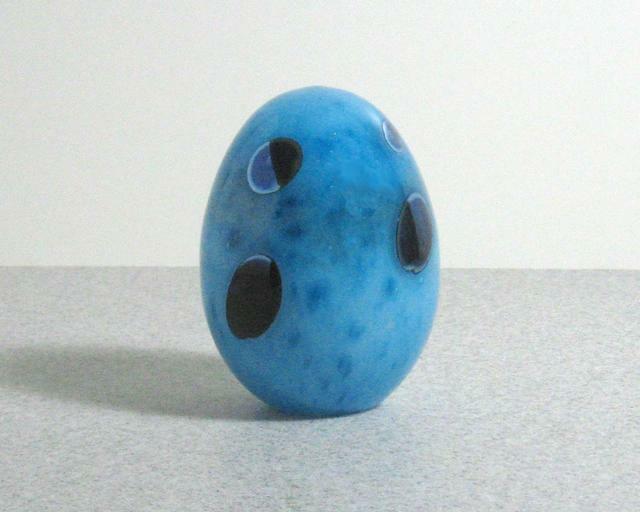 The egg is a striking blue turquoise with black spots.